I guess that you have the same problem as Humanoid a little bit down on this page. Windows doesn’t have any program to open .stl print files, so when you doubleclick on the file, windows will start the wrong program. Start the program you want to use, and open the file from there. 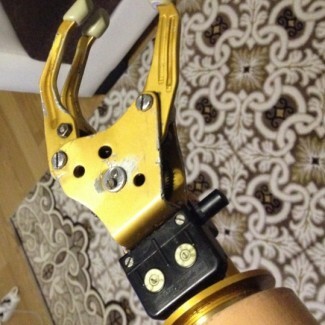 Iam from Turkey, ı havent left hand and ı use myo hand prosthesis . my prosthesis little and not like my orijinal hand. ı have under 6-7 cm elbow and prostesis to the wrist and ı limb gloves. ı want immoov hand. ı want ask what is weight ? because weight is important for me. my ampute short. and is inmoov hand strong? The InMoov hand version1 is rather light, but the servos are set in the forarm which is not always usefull for prosthetic purpose. Depending on the material you will use to print the fingers it can add resistance. Carbon 3D printing is the strongest I have seen for now regarding weight and strength.